As Chicago's best appliance repair company, we offer hassle-free kitchen, gas, laundry appliance repairs. The Chicago RepairMen are fully licensed and bonded by StateFarm Insurance. Our refrigerator technicians are experts in a variety of refrigerators, including : top-freezer refrigerators, bottom-freezer refrigerators, french door refrigerators, side-by-side refrigerators, compact refrigerators, freezerless refrigerators, counter depth and built-in refrigerators. Regardless of the type of appliance, the Chicago RepairMen can get to work immediately, fixing anything from damaged parts, routine maintenance and everything in between. We are experts at part replacements, such as : thermostat repairs, water filters, replacement bulbs, ice maker components, defrost heaters, cold controls, refrigerator door switches and seals, condensers and compressors, evaporators and fans, valves, solenoids, refrigerator drawers, bins, and shelving. If you're experiencing issues with your ice machine call us today. Common ice maker issues we handle include : defective water inlet valves, low incoming water pressure, clogged water filters, defective mold thermostats, malformed ice cubes, no or poor ice production. The Chicago RepairMen are capable of replacing ice maker parts such as, thermostats, motors, timers, control modules, condensers, solenoids, valves, tubing, storage bins, and water filtration systems. Don't let a broken dish washer get you down, call the Chicago RepairMen and let us identify and rectify the issue for you. From cloudy glasses to leak issues, we're here to fix your appliance for you. We specialize in repairing : dish washer thermostats, timers, pump assemblies, dish washer float switches, solenoids, heating, gaskets, wash and drain impellers, motors, and valves. Kitchen stove issues are a pain, the Chicago RepairMen are here to get your appliance up and running as soon as possible. Call us if you have an issue with your gas or electric stoves, gas burners, sealed glass stove, built-in grillers or hybrid stove. We solve common stove problems like : stove burners that won't light, noisy burner flames, sparking burners, gas leaks, broken heating elements, broken or over heating burner knobs. Our microwave repair services are available for a wide range of product types, such as : countertop microwaves, drawer-style microwaves, over-the-range microwaves, or built-in microwaves. The Chicago RepairMen can fix any type of microwave issue from weak heating to sparks. Call us today if you experience any of the following : improper heating, microwave isn't working, turntable isn't rotating, broken touch pad. Our team can repair and replace any of the following : lights, switches, fan motors, drive bushings, fuses, capacitors, tray motors, stirrer belts, diodes, magnetrons. 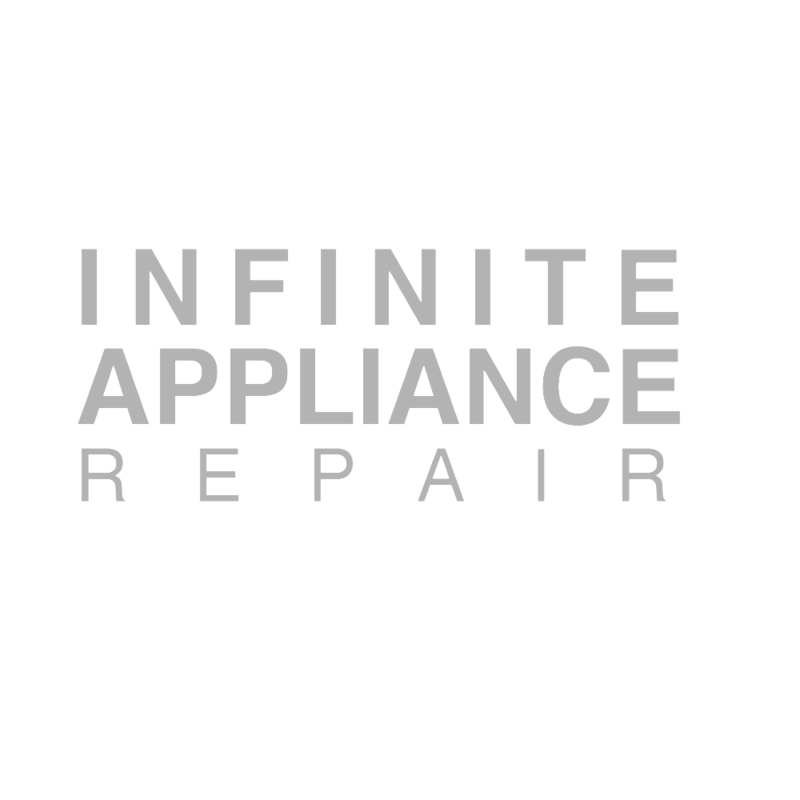 Chicago RepairMen keep your appliances dependable. We handle all freezer repairs like : malfunctioning freezer breakers, overcooling, undercooling, inconsistent temperatures, damaged door seals, damaged compressors. Preserve your food and schedule a repair with the Chicago RepairMen. We handle anything from : door seals, thermostats, defrosters, defrost timers and heaters, compressors, evaporator coils and fans, relays, overload protectors, door switches, seals / gaskets, motors, defrost control timers and switches. Keep your kitchen hood maintained with the Chicago RepairMen. We work with the following type of vent hoods : ducted, non-ducted / recirculated, under cabinet vent hoods or custom built in vent hoods. Common vent hood issues we handle include : vent hood is no longer clearing smoke and smells, air is not venting outdoors, loud vent hoods, broken vent hood lights, key pad issues. Give us a call for any vent hood part replacement or repairs, such as : filter, motors, vent fans, lights, exhaust motors, control panels, sockets and more. At the Chicago RepairMen we understand that issues with appliances happen when you least expect it. Our certified technicians are here to inspect and evaluate your garbage disposal needs in a knowledgeable, thorough and timely manner. Common repairs include : garbage disposal won't turn on, grinds poorly, clogged drain, garbage disposal leaks, garbage disposal is jammed. The experts at the Chicago RepairMen have handled a wide-range of repairs with kitchen appliances. Our team is capable of quickly identifying the issue, and providing our clients a clear and effective solution. The Chicago RepairMen provide quality furnace repair services to the Chicagoland community. Our team is knowledgeable and works hand-in-hand with property owners to guide them through the process. The expert installers at the Chicago RepairMen are trained to replace or install new furnaces with minimal disturbance to both home owners and the current heating system. We're here to put the heat back into your kitchen. Call us if you have any issues with your oven, stovetop, or range. Notify the Chicago RepairMen if you have any of the following problems : stove top burner won't spark, stove top burner is too hot on all settings, oven illuminated indicator light, oven door stuck closed, oven is no longer self cleaning, broken broiler drawer, improperly heating oven or oven won't heat. The Chicago RepairMen are fully licensed and trained to replace and repair any of the following range, oven, or stove-top parts : thermostats, temperature and light sensors, gaskets, stovetop burners, relays, spark electrodes, self cleaning latches, dials, heating elements. Replacing your boiler in Chicago doesn't have to be a painful task. The Chicago RepairMen provide our clients a quick and easy assessment of in-home repairs. Our installation team is capable of replacing your boiler and have the heat up and running on the same day. Our boiler services include : boiler replacements, radiator replacement, piping replacements and more. When the air goes from warm to cold, it's time to check your furnace flame sensor. Contact heat repair specialists Chicago RepairMen and schedule a routine maintenance check. Your ductwork plays a critical role in your home's heating and cooling system. Interior and older ductwork can compromise the quality of air in your home. Call the Chicago RepairMen to inspect, estimate and make needed repairs to your air duct. Thermostats are a crucial component of your heating and cooling appliance systems. With their ability to control heat and cooling outputs, thermostats also senses temperature within your home. Work with the Chicago RepairMen to repair or replace your system. We work with all types of thermostat systems including : digital, programmable, wireless control systems. The Chicago Repair Men are experts when it comes to washer appliance repairs, we work with : top-loading washing machines, front-loading washing machines, washer-dryer combo machines, compact washing machines and commercial sized washing machines. Common issues we see with washing machines include : broken spin cycles, no agitation, machine won't turn on, water won't drain, no cold / hot water, excessive agitation, weak wash cycles. Call the Chicago Repair Men for any issues pertainting to washing machine : belts, pumps, timers, hoses, lid switches and plungers, presser switches, agitator assemblies, drive spindles, wigwag plunger and lifters, transmissions, solenoids and more. If you're looking for reliable dryer repair services give the Chicago RepairMen a call! We make repairs to both gas and electric dryers. From minor to major repairs, our team or technicians can help with the following : dryers that won't heat, dryers that won't produce heat, dryer drum won't spin, dryer gets too hot. Call us for repairs or replacements for : thermostats, motors, belts, idler pulleys, fuses, timers, heating coils, rollers, temperature switches.